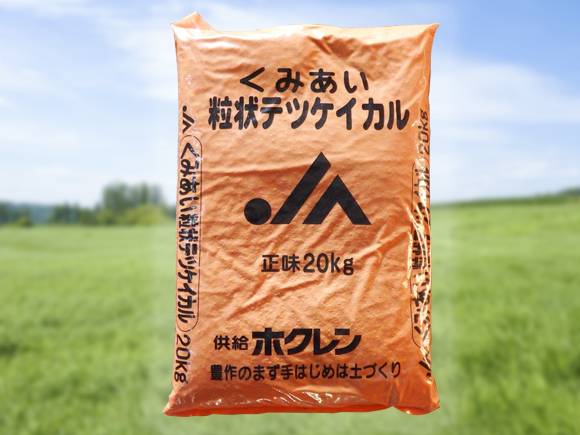 With our two major production bases in Tokushima and Kashima, we harness our proven technology and time-tested techniques to provide our customers with stable supplies of high-quality manganese. Our portfolio includes not only ferromanganese but also other ferroalloy products. These quality products have been well received by our customers, sustaining Nippon Denko’s reputation as a leading manufacturer of ferroalloys. 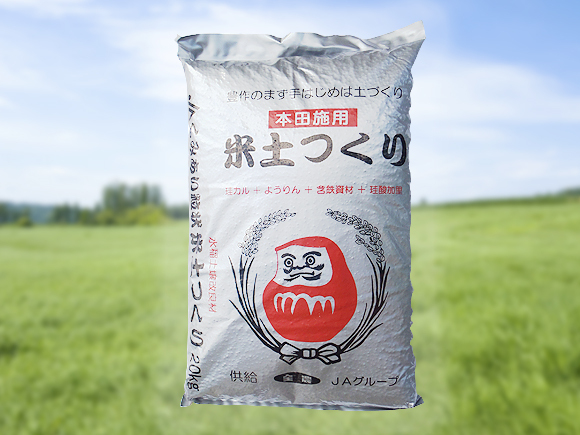 In addition our Tokushima and Hidaka Plants are producing diverse fertilizers indispensable for soil improvement, by making use of the soil-improving properties of by-products obtained from ferroalloy production. 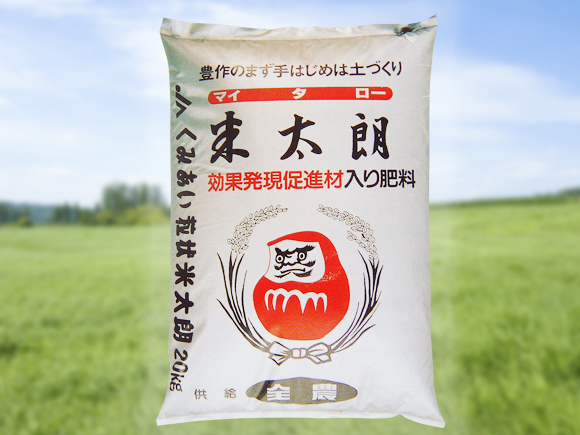 Using calcium silicate as fertilizer helps to make rice plants stronger and more resistant to blast infection and other pests. Being alkaline in nature, it is also widely used to neutralize acidic soil. 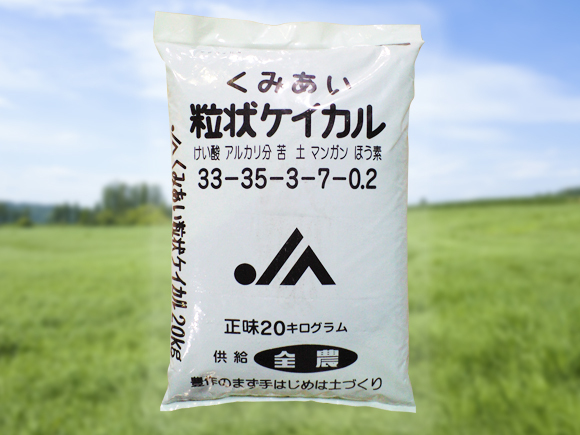 Maidotsukuri is a blend of four kinds of fertilizer: calcium silicate, fused magnesium phosphate, ferruginous material and potassium silicate. 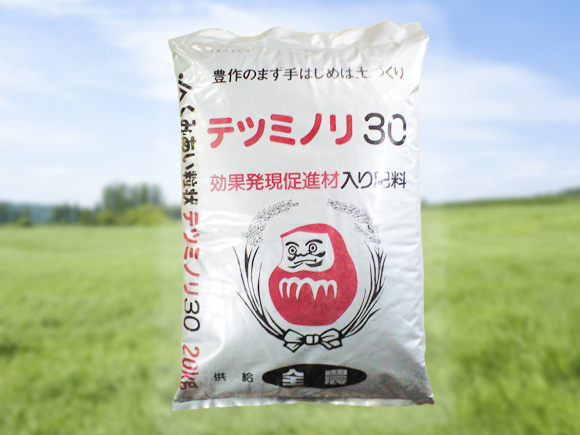 Tetsuminori 30 is a granular fertilizer made by blending uniformly ferruginous material into calcium silicate in the ratio of 30:70. Maitaro is an ideal fertilizer for building soil as it provides soil with three different kinds of fertilizers in one go. 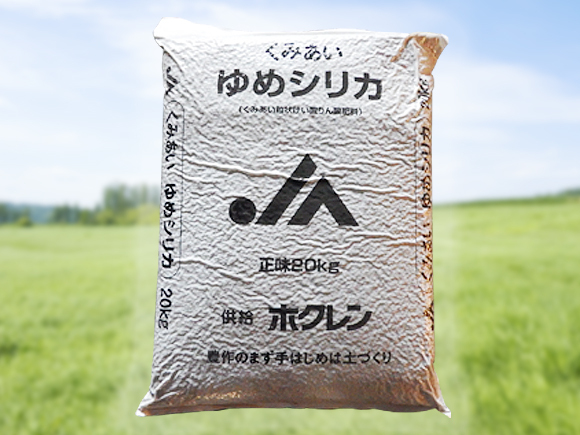 1.A synthetic granular fertilizer produced by blending finely pulverized hematite (boosting agent) into silicomanganese slag in the ratio of 12–20:80. Cut down on cost and labor!